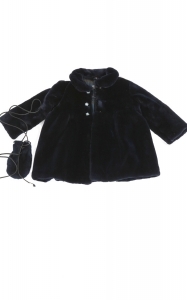 It is never too early to be fashion conscious, that's why MyMink designed kids' fur coats for girls and boys alike. This is our take on kids wear, crafted from the nature’s warmest and cuddliest materials. 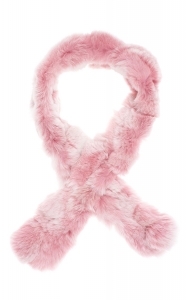 Our pink sheared mink girl’s coat or a lovely white mink girl’s vest would make a perfect Christmas present! 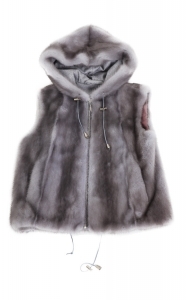 Boys like to look cool while being comfy and casual, and our grey hooded unisex mink vest would be an ideal winter wardrobe staple for an active kid, in town or on the slopes. 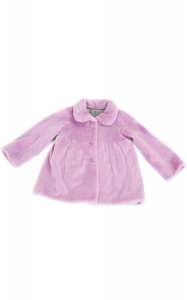 Keep the cold away from your little ones - make them feel cozy and perfectly stylish! Make winter a warm fairy tale!